We are in Mid of 2017 many new Phones launched in India. 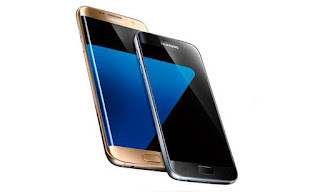 There are Numbers of Phones available and not every Phone is perfect in this post we will be talking about top high-end Smartphones which you can buy all over the world. 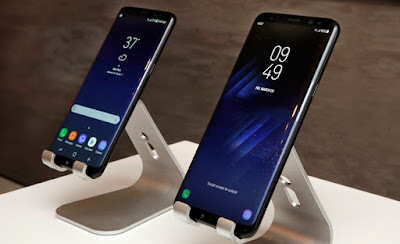 Samsung Galaxy S8 and Galaxy S8 Plus both Phones comes with Bezelless Display which Samsung Calls Infinity Display powered by Exynos 8895/Snapdragon 835 processor, 4GB RAM and 64GB of internal storage. It has a 12MP Rear camera which produces Good images in Daylight as well as Low light and 8MP front facing camera. Galaxy S8 has 3000mAh battery compared to S8 Plus which has 3500mAh Battery.Both have Iris Scanner, Fingerprint Scanner and are waterproof priced at Rs 57,900 for Galaxy S8 and Rs 64900 for S8 Plus. It has Good Camera, best looking Display, Waterproof, Fingerprint Scanner position not good. Google Pixel and Pixel XL Smartphones now running on Android 8.0 Beta it runs on Stock Android OS. Pixel feature a 5-inch (1920x 1080 pixels) AMOLED display whereas Pixel XL has a 5.5-inch QHD AMOLED display both has Quad-Core Snapdragon 821 processor.On camera, it has a 12.3 MP rear camera with LED flash and 8MP front camera. 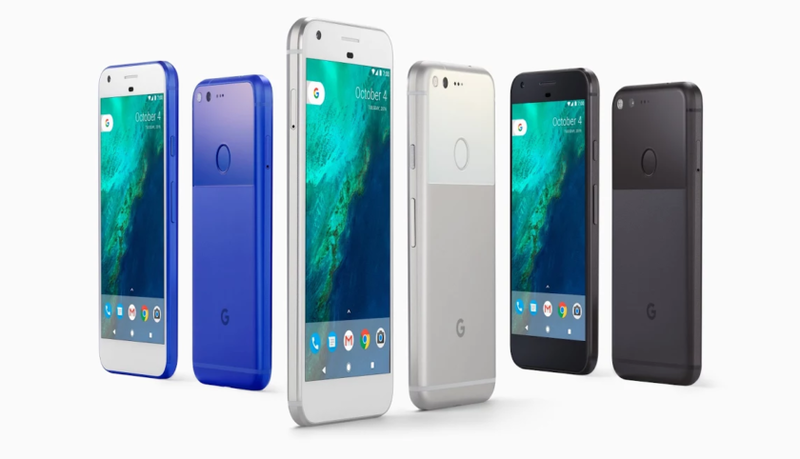 Pixel now available for Rs 44,000 and Pixel XL now cost Rs 54,000 Both Phones will be getting next version of Android and camera is still great. It is single SIM Device and not waterproof. On Design Sony Xperia XZ Premium comes with Glass on the front and back, Comes with a 5.5-inch 4K HDR display with Octa-Core Snapdragon 835 processor. It has a 4GB RAM and 64GB internal memory. 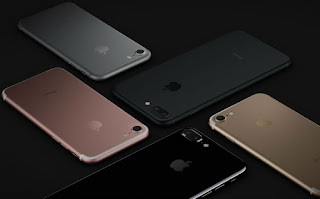 Talking about camera's it has a 19MP rear camera and 13-megapixel front-facing camera. 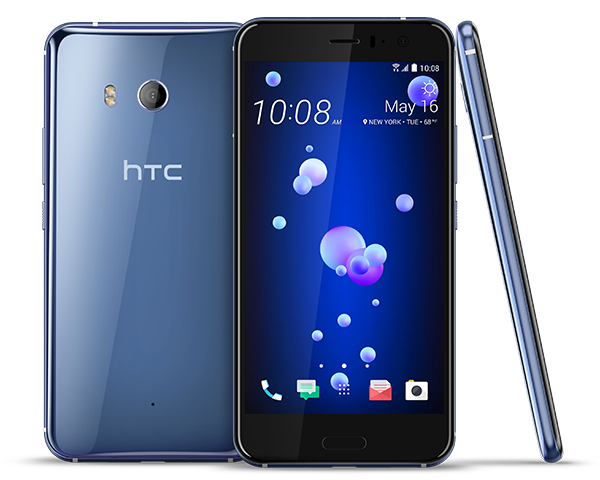 HTC U11 comes with Edge Sensor for new squeeze interaction that lets you launch the camera, send text messages, open email or customize it to launch any application. 5.5-inch (1440 x 2560 pixels) Quad HD display powered Qualcomm Snapdragon 835 SoC with 6GB of RAM and 128GB of internal storage. It has a 12MP HTC UltraPixel 3 rear camera f/1.7 aperture and 16MP front-facing camera. also Water and dust resistant (IP67) but lacks 3.5 mm audio jack Packed with a 3000mAh battery. 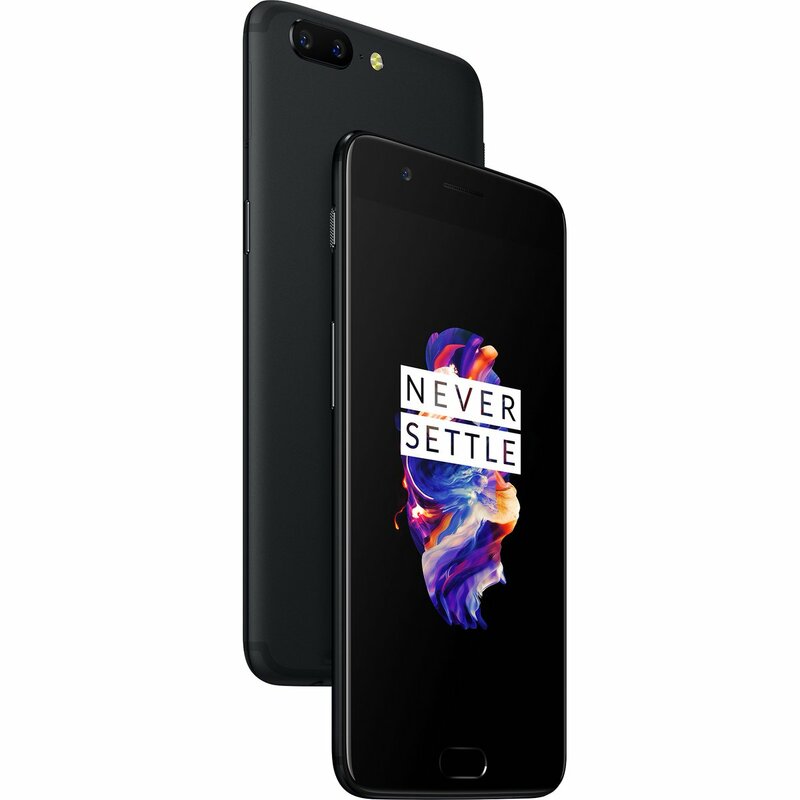 It looks like iPhone 7 Plus in terms of Design.OnePlus 5 comes with 8GB of RAM and 16MP+20MP Dual Rear camera the Second camera include Portrait Mode, 2X Zoom. Snapdragon 835 Processor which is fastest coupled with 6GB and 8GB of RAM there is also a 16MP front facing camera, The Phone supports 1080P Display and 3300mAh Battery with Dash Charge support.OnePlus 5 lacks New Design, QHD Display, IP68 rating.